Do you have a child in your life who loves to draw, color, or design, and you want them to be able to do that while still learning about God? If so, then this is the book for you. 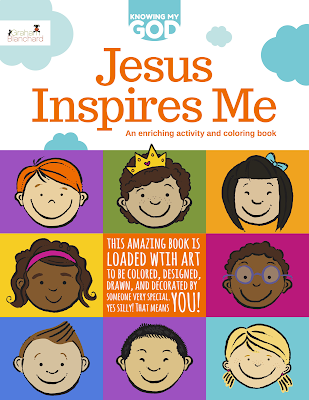 Jesus Inspires Me is a coloring and activity book featuring the familiar faces of Graham Blanchard’s “Knowing My God” board book series. The book is full of cute illustrations with lots of detail, and the characters encourage little artists to draw, color, reflect, solve, decorate, and imagine. The best part is how the pages include Scripture verses, so it is a good way for kids to create and have fun, while also learning God's Word. 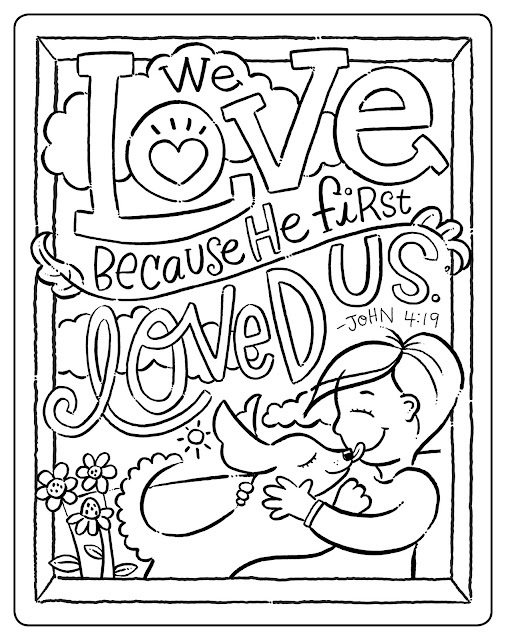 One thing that would be fun is for kids to color one of the pages from the book, carefully tear it out, and either frame it to put on their bedroom wall or give it away to family or friends.What a neat way to teach kids about encouraging others with Scripture! Here's an example of one of the coloring pages. NOTE: I was given a copy of this coloring book from the publisher for the purpose of this review.